Let’s give it up for one amazing couple, who just so happen to be newlyweds. Congratulations, Mr. and Mrs. Lesko! 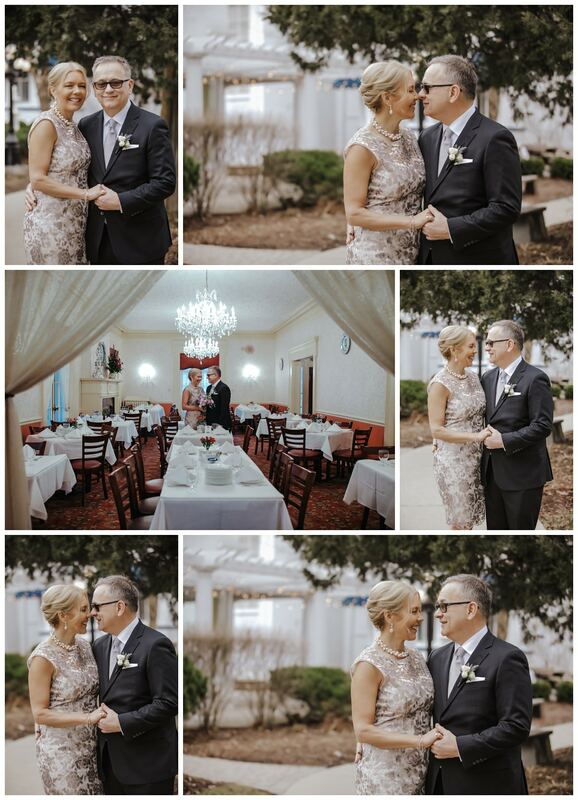 I thoroughly enjoyed photographing George and Lisa‘s wedding on April 30th at Meson Sabika in Naperville. They both met at work and became very good friends first. As they moved to different jobs/companies, they remained friends and decided to take things further in their relationship. George and Lisa made the move to Chicago last Summer, but always knew they wanted to get married during this time of year. They had a house to sell, purchased a new home and both took on new career opportunities. Finally, at Christmas time, they finally talked about getting married again, and in the same timeframe as originally planned, knowing they only had a few months to pull it all together! 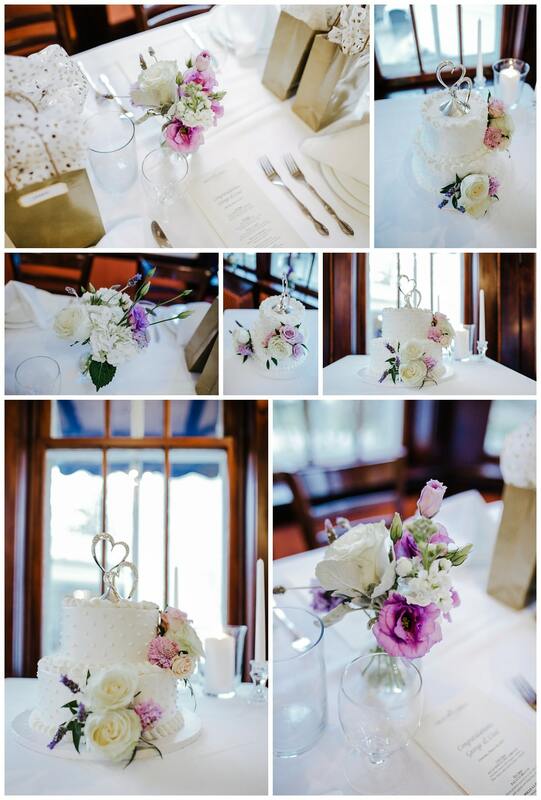 Meson Sabika was recommended to then and everything came together perfectly from there! 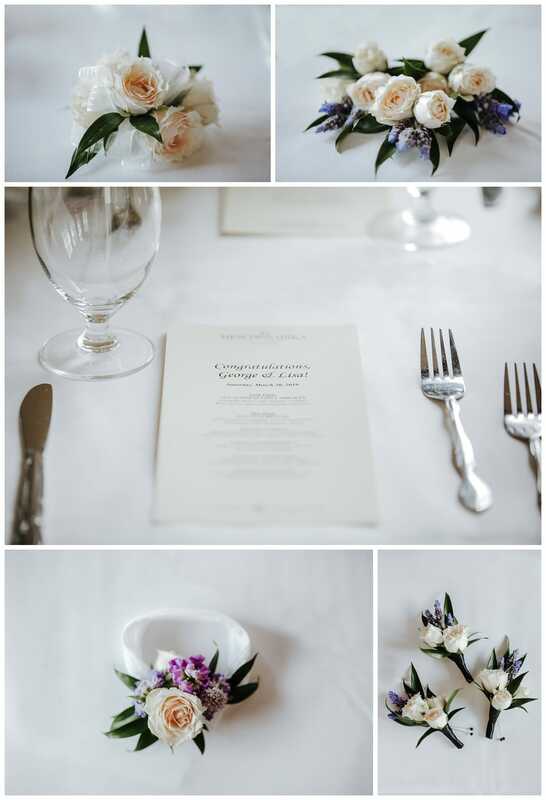 “We couldn’t have been happier with all involved in the preparations for the wedding.” says Lisa. Their wedding day was perfect. 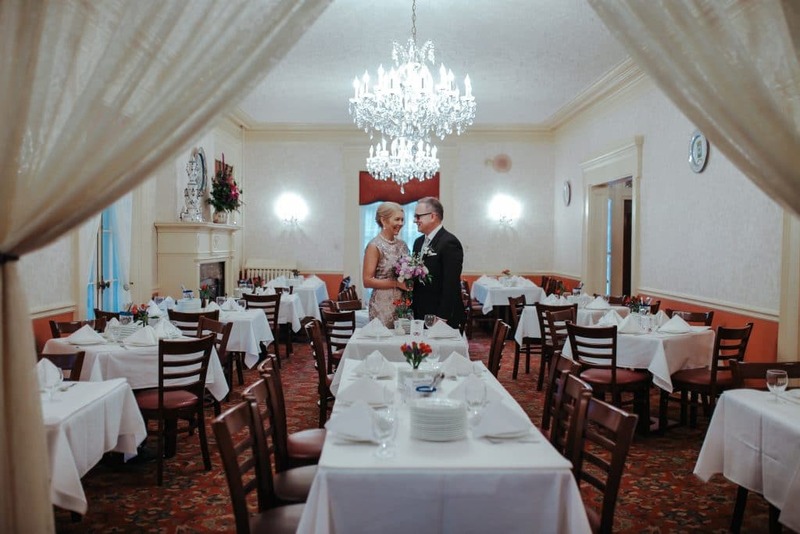 It was small, intimate and relaxed with an emphasis on them as a new couple and their family. “We had a wonderful day. Everything fell into place so perfectly. We couldn’t have asked for a better celebration.,” says Lisa. I wish George and Lisa many more years of love and happiness!! If you are planning an elopement or small intimate wedding, feel free to reach out to me to talk about your vision for your big day HERE!